Reed Mitchell joins us to discuss the importance of hospitality, intentionality, and living life for Christ. He is currently involved with a ministry focused on teaching those with special needs how to be more independent. 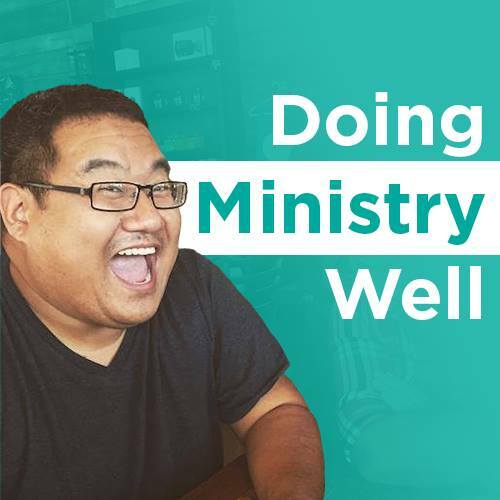 He also loves using his gift of event planning to serve the Kingdom of God, whether that be for fundraising for other ministries or for sharing the Gospel with neighbors. 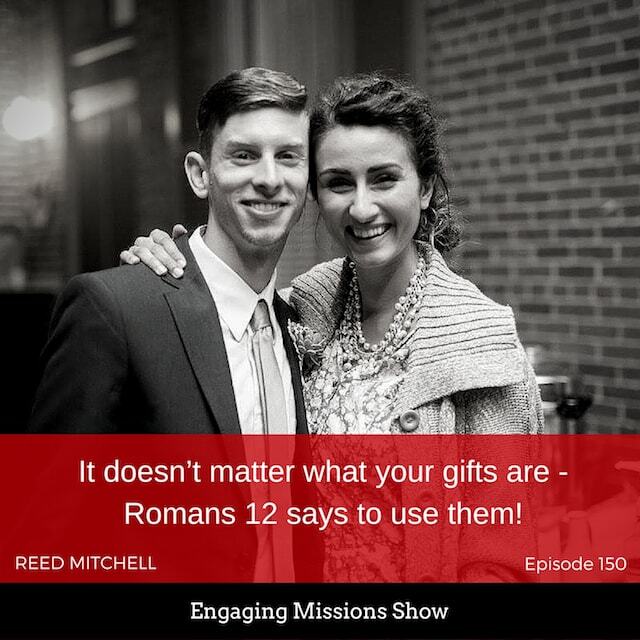 Throughout the episode, Reed shares about the importance of the ordinary, everyday life. To be a part of God’s actions is greater than any good thing we can do on our own, no matter how great or impactful our ideas seem. So, next time you wonder if your simple actions of obedience have any value in the Kingdom, know that God is at work in them, no matter how small! [12:19] – How great is the Word of God! [22:51] – What prompted you to go to a missions school? Maybe God placed me right here in my neighborhood, and maybe I simply just need to be right here for now.